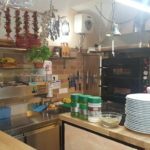 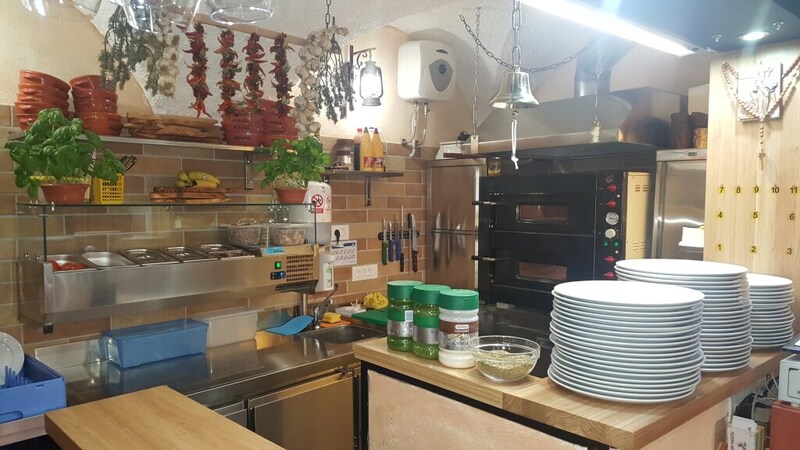 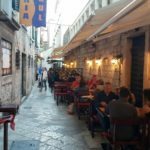 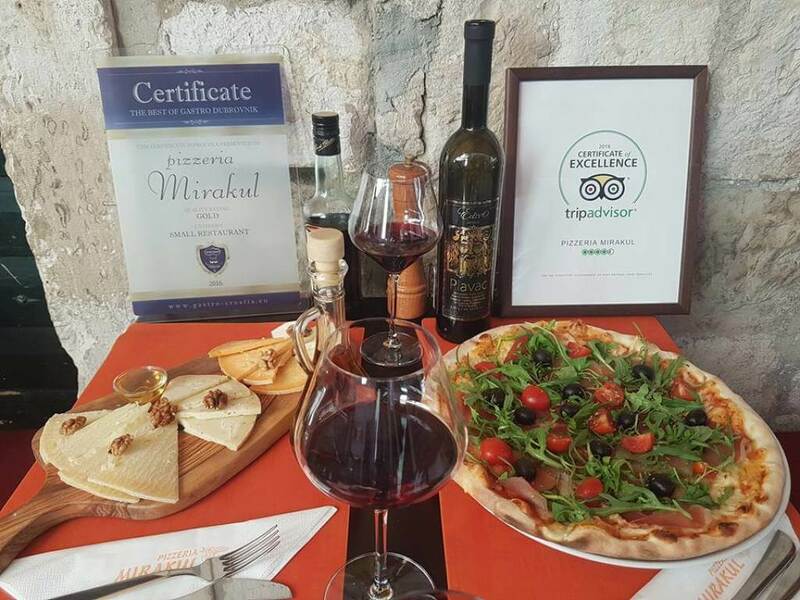 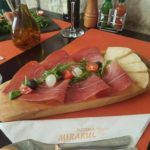 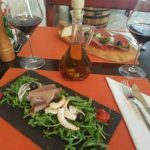 Pizzeria Mirakul, located near Dubrovnik’s main street, has been cultivating the tradition of making crispy and thin pizza dough for decades, and counting. 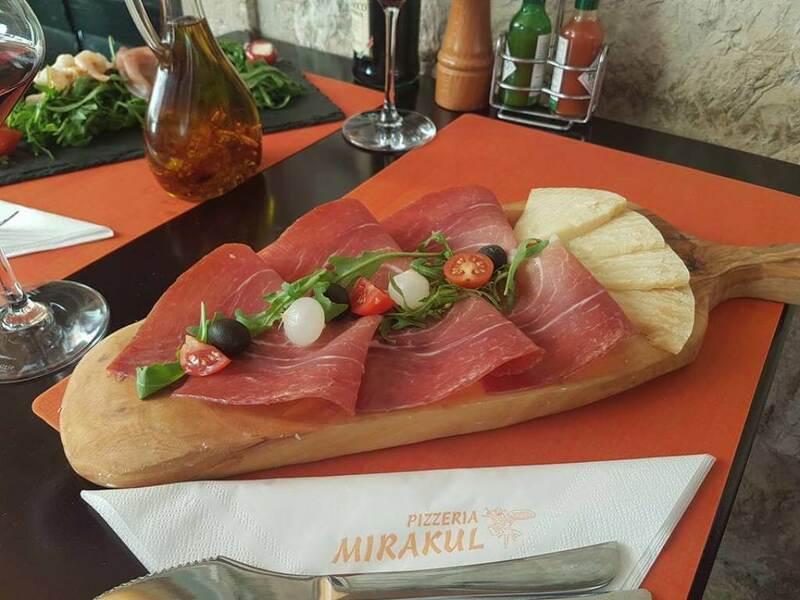 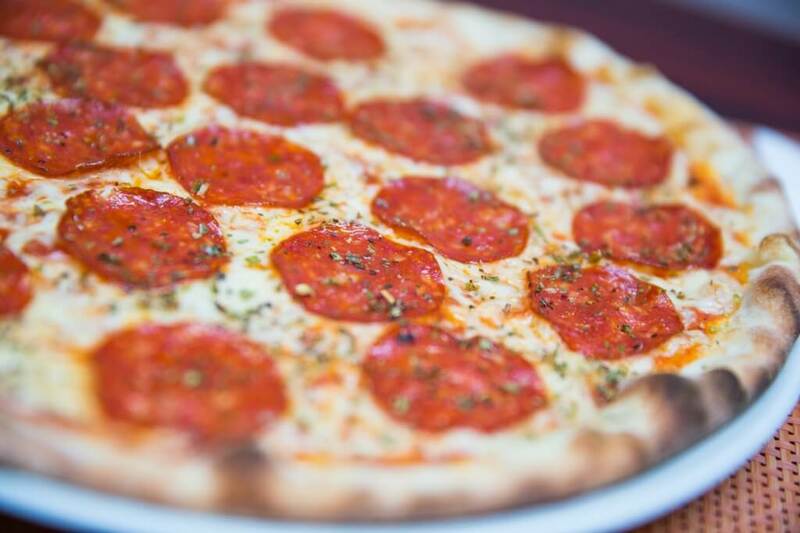 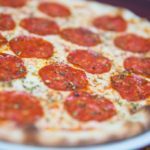 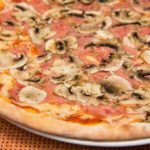 Mirakul’s pizza was originally brought from the Italian city of Naples by the hands of the grandfather of the current owner. 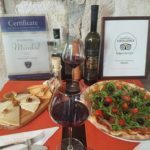 The story goes like this: Andrija Sentic, the head of the family was working as a baker in Naples, where he met a pizza master of Pizzeria Brandi. 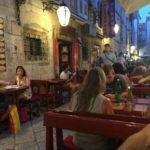 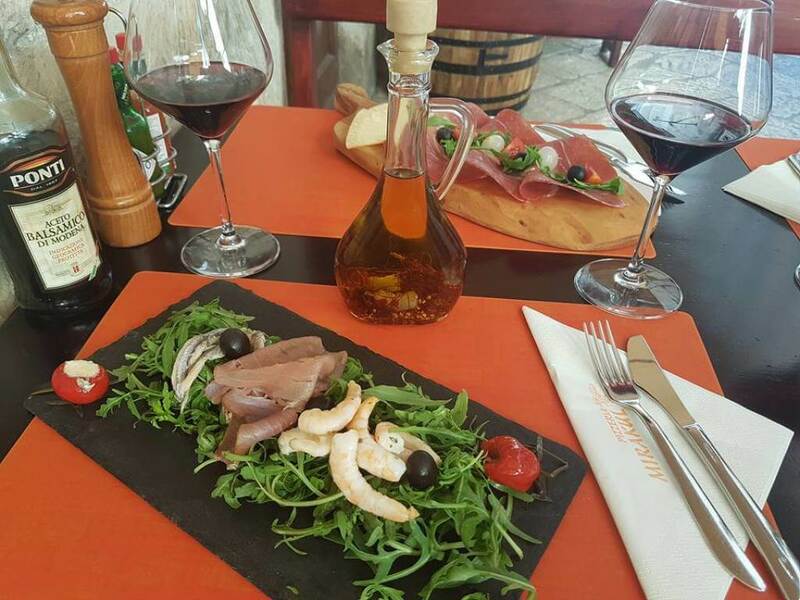 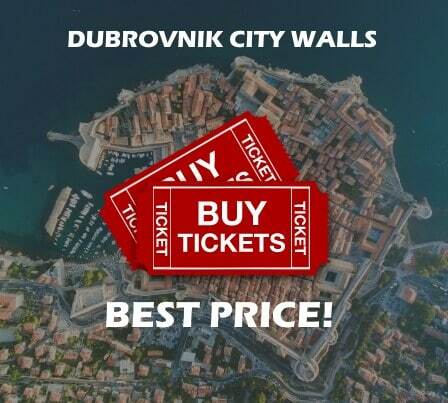 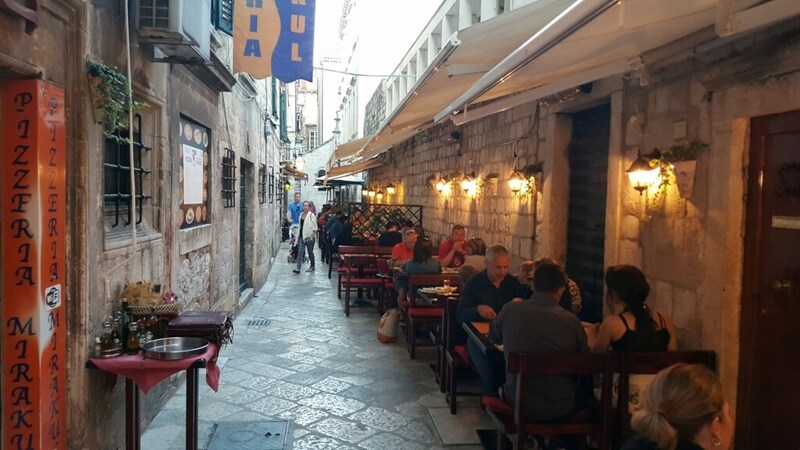 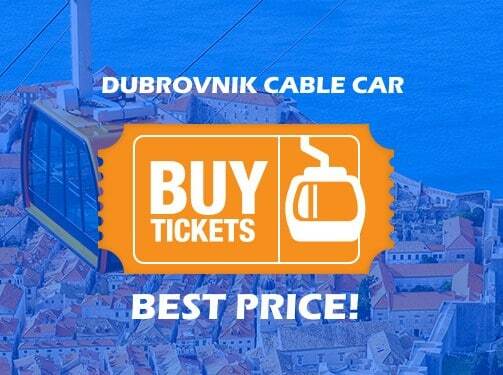 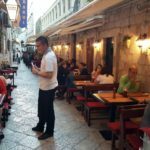 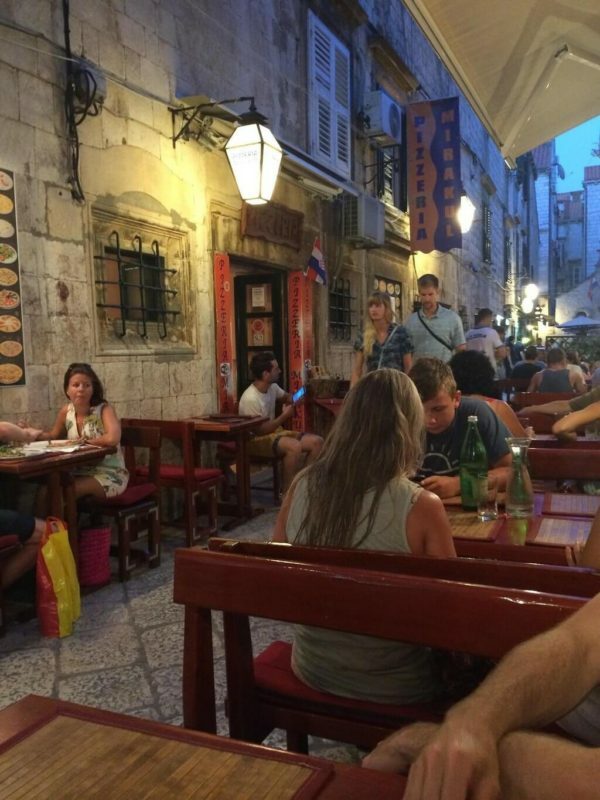 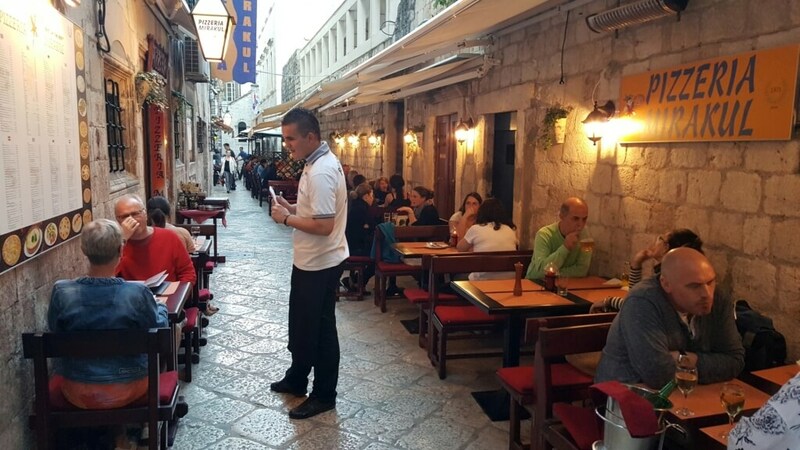 After he had learned the original recipe for the handmade dough, he brought it to Dubrovnik. 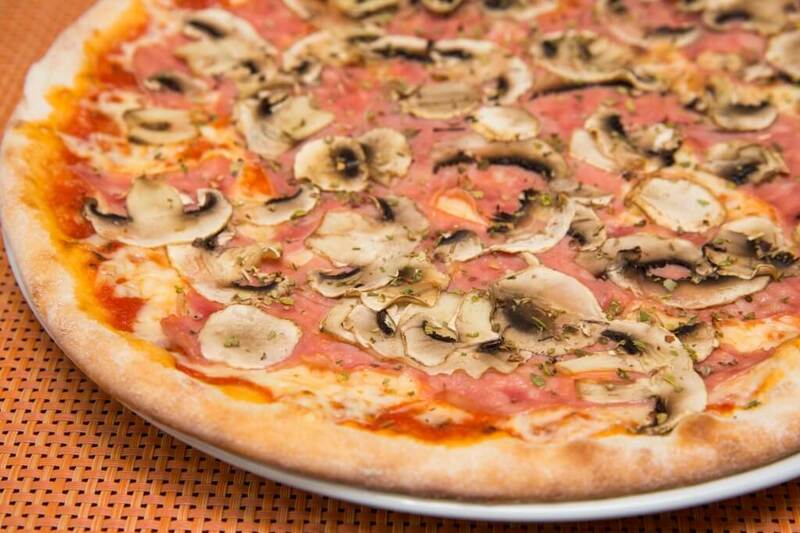 From that time, his secret recipe has been residing in pizzeria Mirakul, well kept of course.